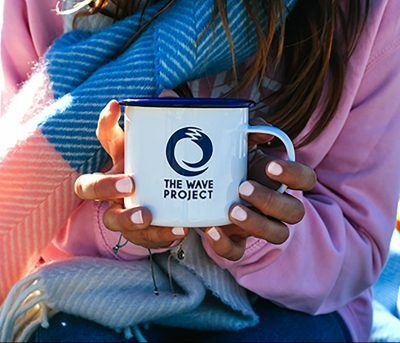 The Wave Project brings people together through surfing. 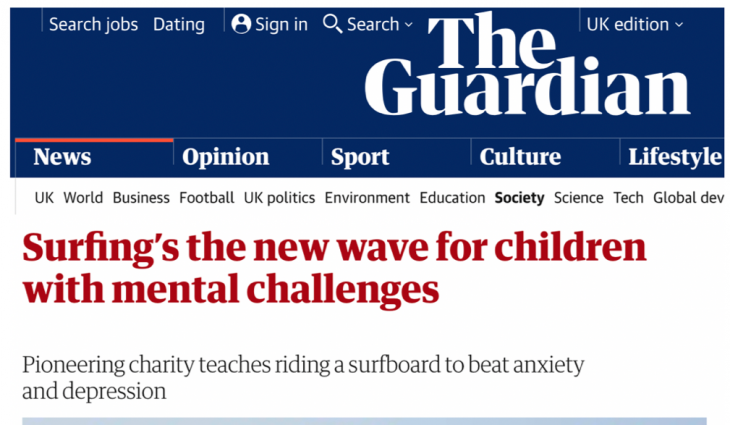 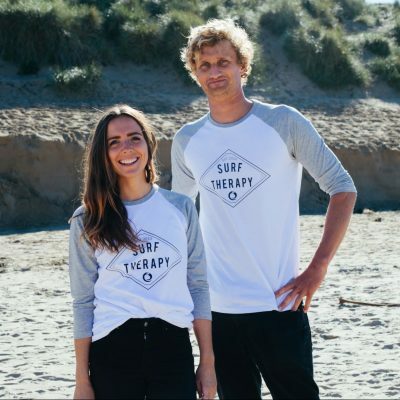 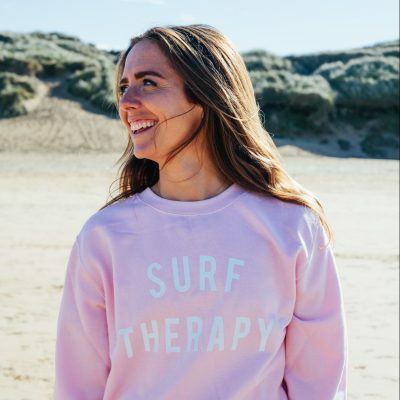 Our evidence-based surf therapy programme is proven to help young people feel less anxious and more positive. 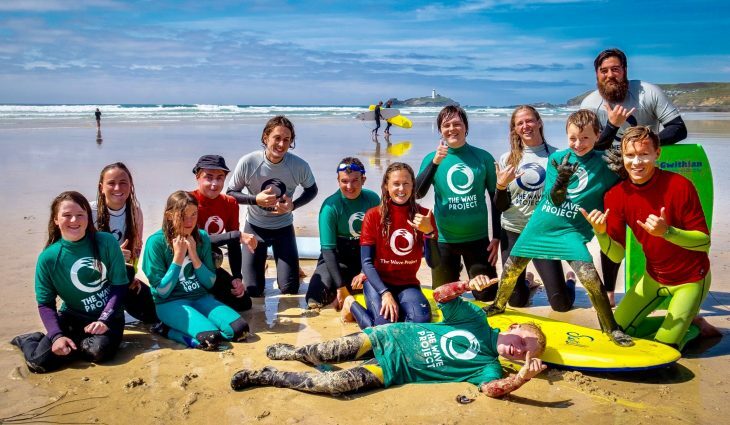 We also run beach school projects to help children feel more engaged in education. 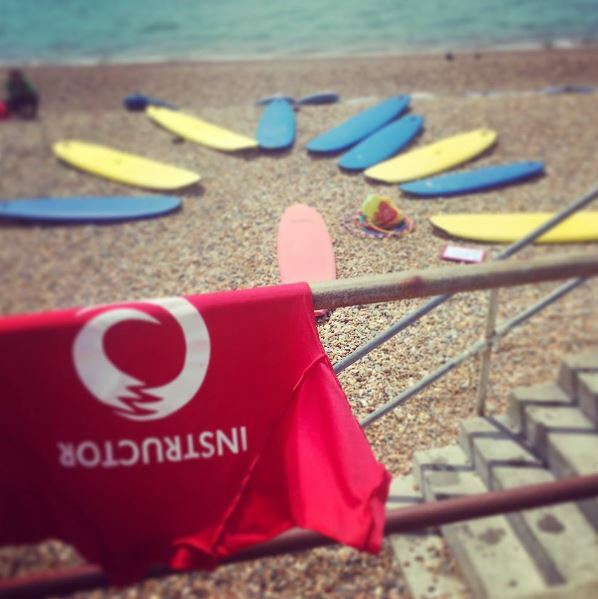 Working with partner organisations and our amazing volunteers we are changing lives together. 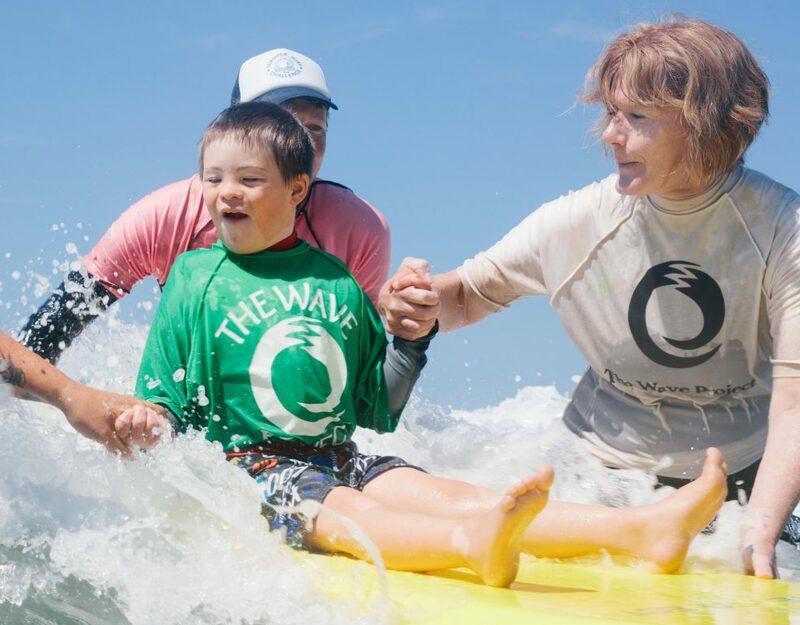 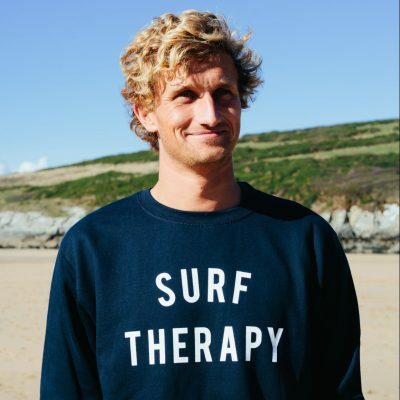 Young people have accessed Wave Project surf therapy courses. 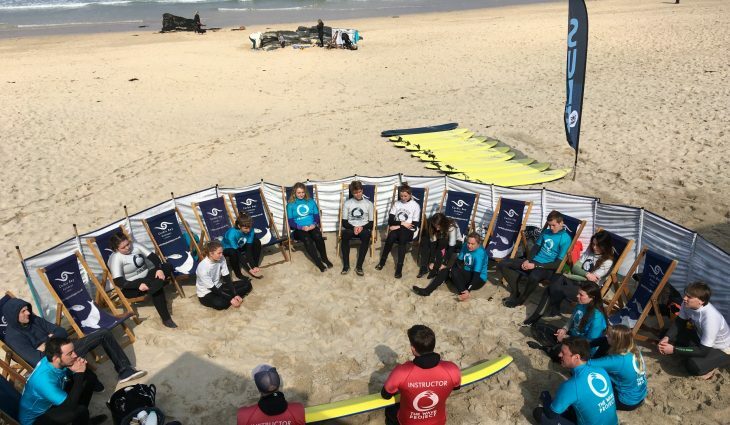 Awesome people have been trained as volunteer surf mentors. 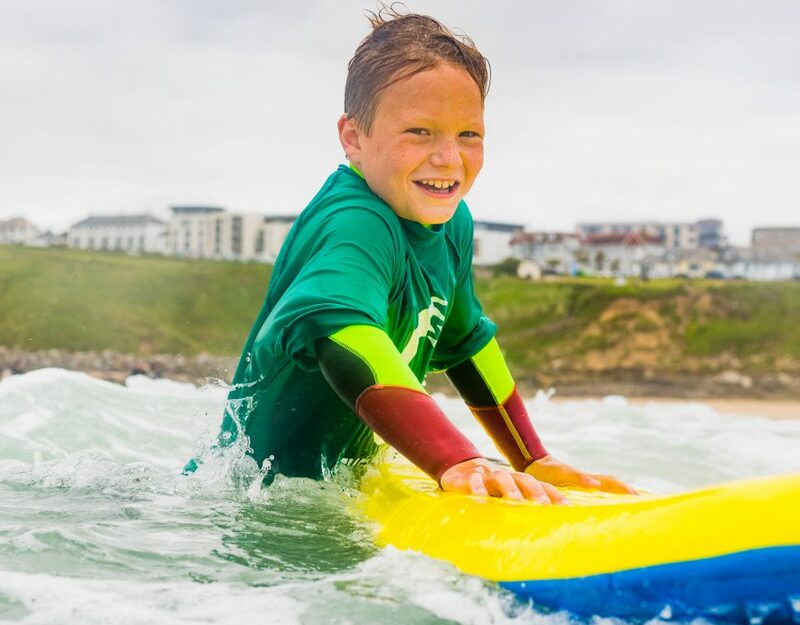 International surfing medals won by one of our surf club members. 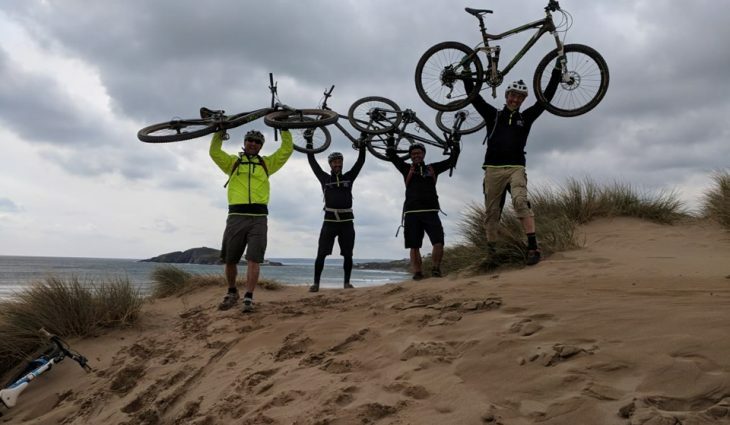 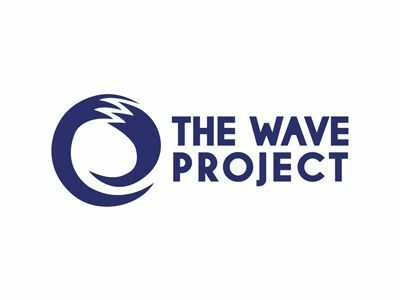 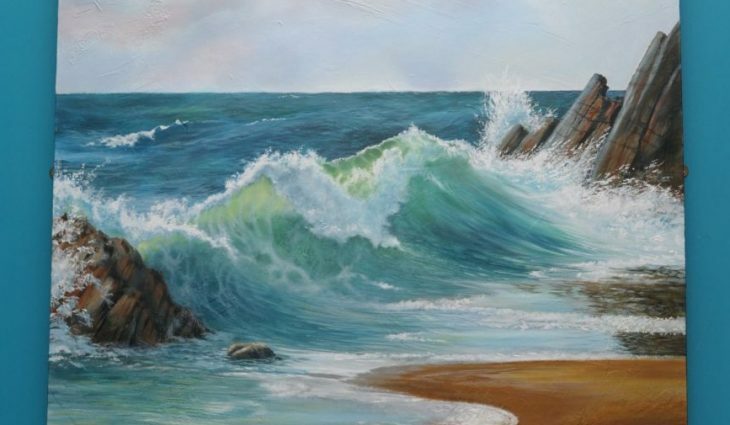 The Wave Project, we help young people reduce anxiety and improve confidence.